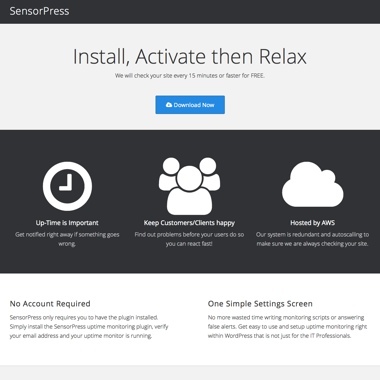 By leveraging the best WordPress products on the market you get Managed WordPress Hosting, Email Newsletters, SEO, DNS and Site Uptime Monitoring. Reliability, Security, and Performance are the pillars of our service. With over 10 years experience hosting WordPress, we are the Managed WordPress Hosting provider you need to maximize your site. Let our team of experts help you get the most out of your site. We're here to help! Built on the Amazon Cloud, we use the latest and greatest technologies to provide fast site load times and reliable uptime. 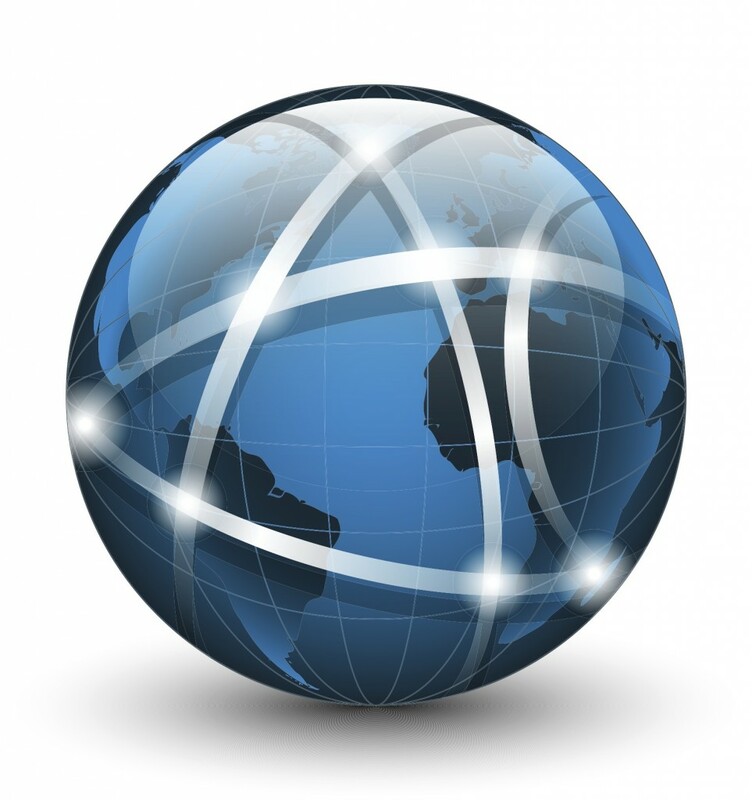 Pressified sites are protected by a Firewall and Malware scanning. They also include an advanced page caching system to greatly improve site load times and an Enterprise level CDN is used to increase speed to the max. 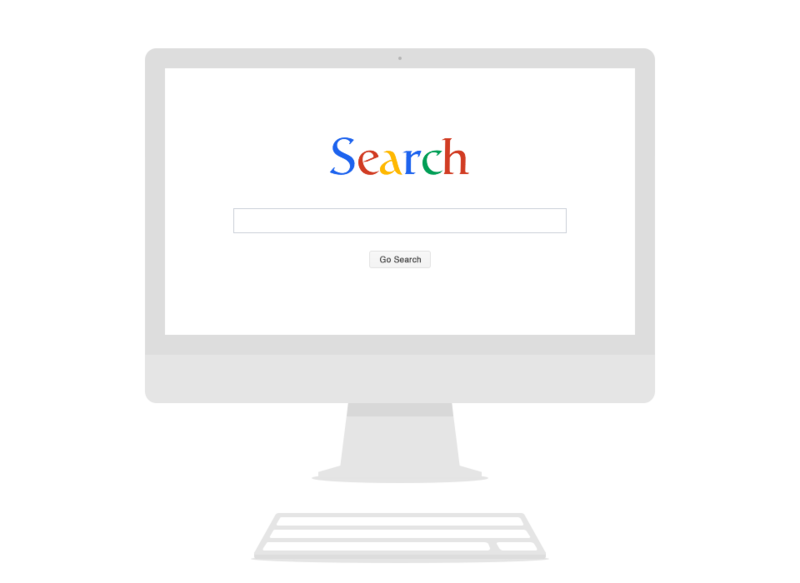 You need to rank well in search engines so readers, customers, and clients can find you. We install and configure the WordPress SEO plugin, and upon request will setup a Google Webmaster account for you and add Google Analytics to your site. Pressified Web Hosting offers the best combination of reliable WordPress web hosting and personal customer support from WordPress experts. 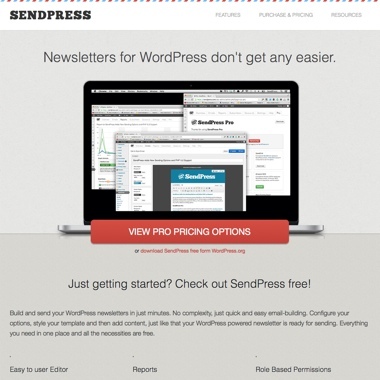 Build and send your WordPress newsletters in just minutes. No complexity, just quick and easy email-building. 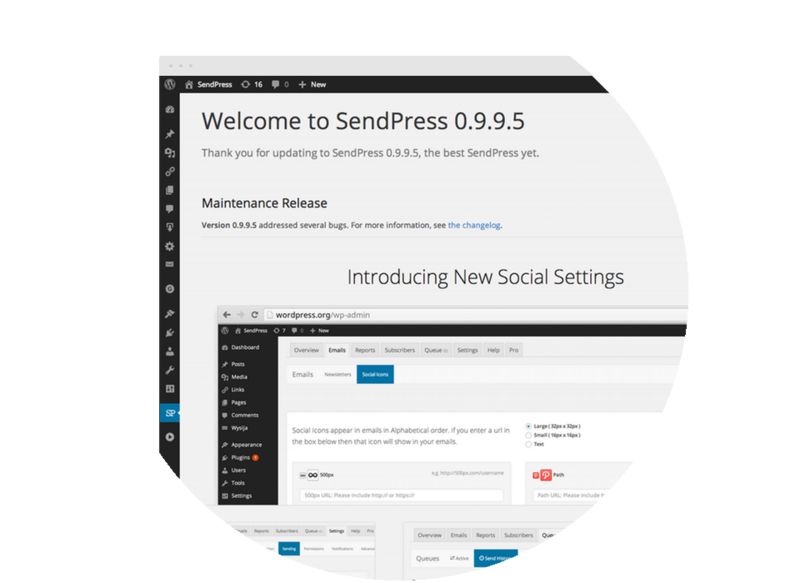 Configure your options, style your template and then add content, just like that your WordPress powered newsletter is ready for sending. Everything you need in one place and all the necessities are free. 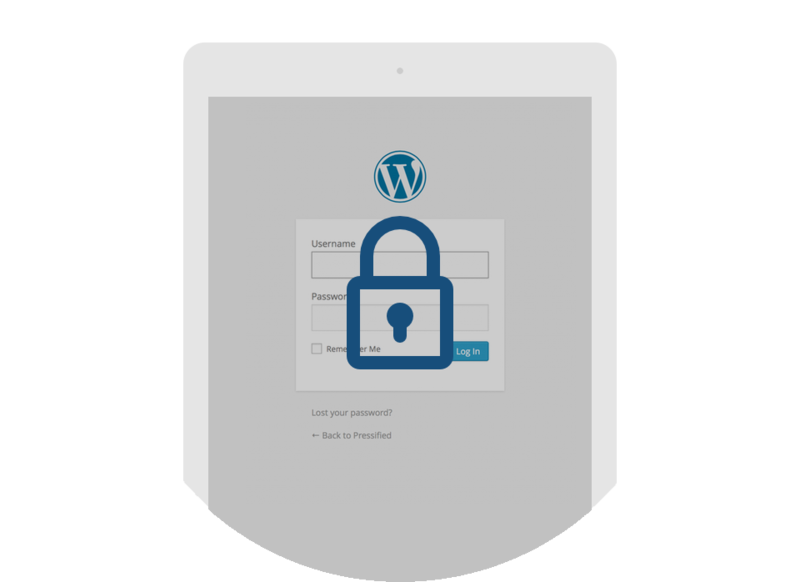 Security updates & core WordPress updates are applied automatically with each new release. We handle all the performance settings to make your website 3x faster. Your WordPress website is ready to handle up to 20x daily traffic at all times. Sites are backed up offiste to Amazons S3 storage to provide an extra level of coverage. Pressified provides access to professional Beaver Builder themes and Page Builder Plugin along with the Ultimate Beaver Add On plugin for easy drag and drop editing of your WordPress site.